What are the limitations to adding wings with engines to a helicopter? I've probably seen this in science fiction and cartoons but never in real life. Rotor wing aircraft (helicopters) have numerous advantages over their fixed wing counterparts, and vice versa. For example, helicopters can take off and land vertically and do this almost anywhere. But fixed wing aircraft can fly further, faster and are more fuel efficient than helicopters of similar weight. What are the limitations to adding folding wings to a helicopter, each equipped with a turboprop or turbofan whose shafts connects with the helicopter fan blade for vertical take off? Once enough speed is gained from the vertical takeoff helicopter phase, the gearbox connects the turboprop or turbofan, they power it enough for it to generate lift at the fixed wings and when the wings are generating lift, the gear box disconnects the helicopter blades and they fold and are housed in the fuselage (like landing gear) to reduce drag. The fixed wing part of the flight takes over for faster speed, more efficient cruise and better range. The same process applies for landing. I know there are turbofan aircraft that are a cross, their advantages of fixed wing over rotorwing are limited and their wings do not fold. The V-22 Osprey is quite close to what you describe. The connections from the rotors to the fuselage are in fact wings. During takeoff, it's a rotorcraft, and during flight, it's a fixed wing aircraft. Rather than a gearbox, they opted for rotating engines. Its [The V-22's] production costs are considerably greater than for helicopters with equivalent capability—specifically, about twice as great as for the CH-53E, which has a greater payload and an ability to carry heavy equipment the V-22 cannot... an Osprey unit would cost around \$60 million to produce, and \$35 million for the helicopter equivalent. — Michael E. O'Hanlon, 2002. Another aircraft similar to your idea is the F-35B. Rather than foldable rotors, it has a lift fan which connects to the main engine when needed. This aircraft was also plagued by cost overruns. The harsh reality in engineering is not that things are impossible, but that they are extremely expensive, and by combining multiple functions in a single airframe, you will always have to find a compromise between either function. Both the F-35B and V-22 are very heavy aircraft due to the engineering complexity, and as such can carry less payload than more dedicated concepts. However, this is deemed acceptable because the U.S. Navy likes their aircraft extremely versatile. There is also the question of demand. For decades, there has been the idea that aircraft need to be as versatile as possible, but whether this will be the case in the future, remains to be seen. Your concept may be capable of faster travelling and higher payloads than the V-22 (which rotors are too small for heavy lifting and too big for fast flying), but the real question is whether the added weight due to the complexity of this concept will offset the theoretical performance gain. Finally a technical remark. The most difficult part is transitioning from forward flight to hovering. Rotor blades are very flappy, so how you will manage to deploy them during forward flight (when centrifugal forces do not yet straighten them out, and when the lift vector may be in any direction unless you can carefully control their orientation) remains a large engineering challenge, especially if you want to keep the weight of the aircraft low. A very promising British design from the 1950s used both, a rotor at low speed and a conventional wing at high speed for lift creation. 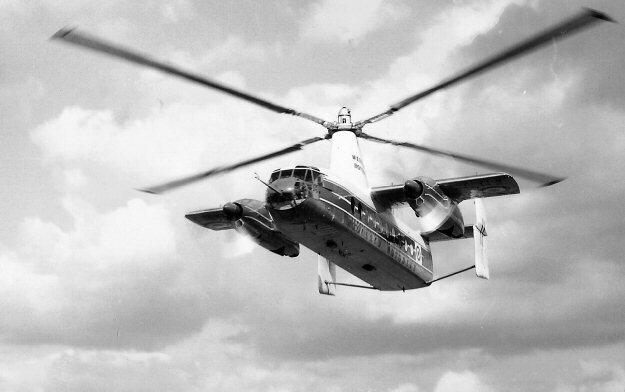 This was the Fairey Rotodyne, a prototype for a flying bus to connect remote locations with a VTOL aircraft. Its rotor was tip-jet-powered and burned a mixture of fuel and compressed air bled from two wing-mounted Napier Eland turboprops. After take-off, power was switched to the propellers and the rotor was unloaded to minimize its drag at high speed. This way, both lift-creating means could be optimized for their speed domain. You will notice that the wing is unusually small while the rotor is unusually large. This allowed both to operate at higher efficiency than wings or rotors which are designed to work over the full speed range. However, the combination of the two weighs more than either a rotor or a wing, which reduced the possible payload of the Rotodyne. Neither was meant to fold away because that would had increased weight even more. In the end, it was wavering British government support rather than any technical issues which limited the Rotodyne to a single prototype. Today, the most promising solution seems to be a coaxial rotor with a separate source of thrust; either a propeller or jet engines. The coaxial rotor is slowed down at high flight speed in order to keep tip Mach numbers below 0.9 and the lift asymmetry of conventional helicopters is no problem for a coaxial rotor design, allowing much higher flight speeds. Folding a wing would not help much: When the wing is not needed (which is at low speed), its friction drag is low. Folding the rotor, on the other hand, makes more sense but so far is limited to a helicopter on the ground in order to reduce its storage space on aircraft carriers. Folding in flight has only been studied conceptually. 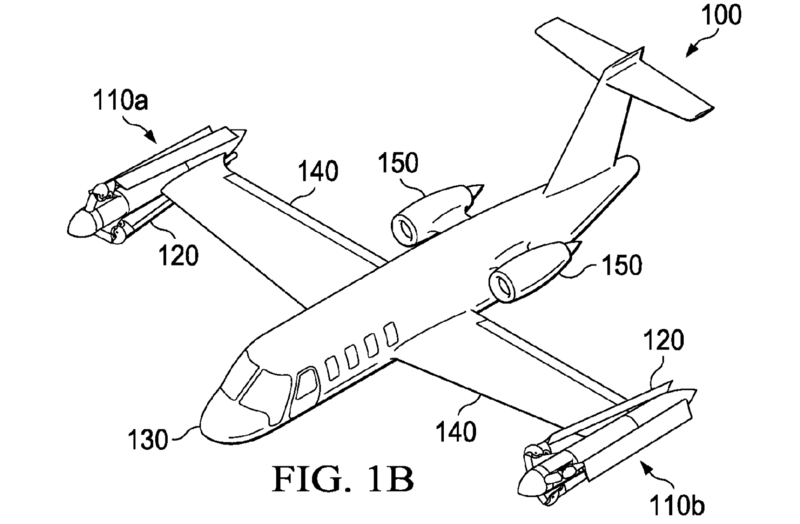 Illustration 1B from US patent application 2015/0474290 A1 by Bell Helicopter Textron Inc.
Not the answer you're looking for? Browse other questions tagged aircraft-design helicopter wing or ask your own question. What is the use of Stub Wings on Helicopters? Why do the British not produce anymore aircraft? 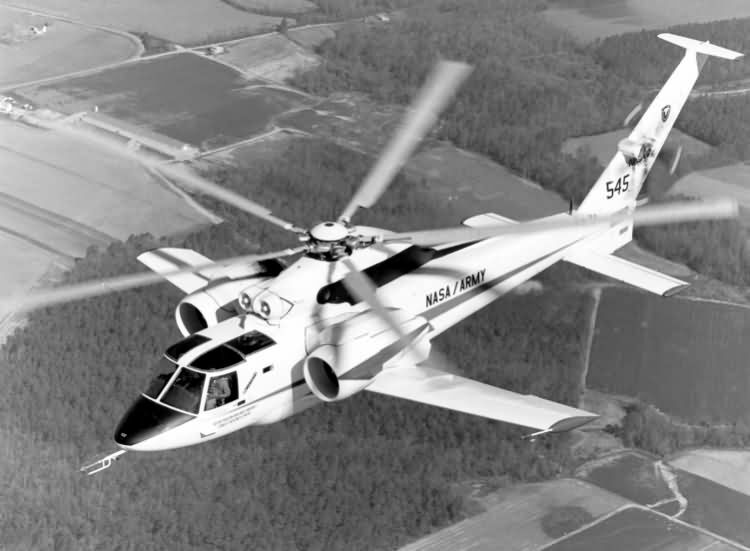 What is a compounding wing and how does it increase helicopter performance? Why not mount airliner jet engines above the wings? Why did the XB-70 have folding wingtips? Do some helicopters require classes, type ratings, or special endorsements, the way some airplanes do? Can helicopters perform the Split S maneuver?  Could a light helicopter pilot land a transport-category helicopter? What are these vertical slats under the wings of the Be-200? Do the wheels of taxi-capable helicopters have power? Are there helicopters with vertically mounted turbines? What are the fins near the tail of a helicopter called?